Like every other competitive exam, AIPMT too requires a planned strategy and regular study to ace it. 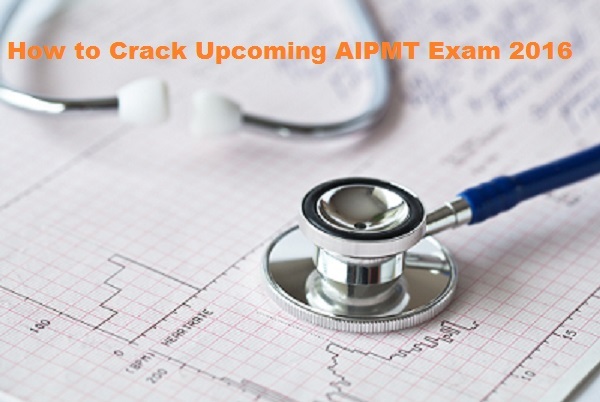 There is no denying the fact that cracking AIPMT exam 2016 wouldn’t be a piece of cake, however, with proper planning and dedication you can definitely crack the exam. Now, the question is how to make an effective strategy or which are the tips to follow? So, here is the answer to your question. Let’s go through the tips and tricks that will assist you in preparing for the upcoming AIPMT exam 2016 and clear it with flying colours. To clear the AIPMT exam 2016, NCERT books should be on your fingertips. This means that you should read the books thoroughly and understand the topics given. 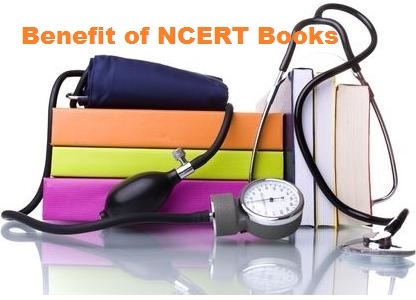 You need to read the 11th and 12th standard NCERT books in detail along with some other recommended AIPMT preparation books to crack the exam. Make sure that you solve previous years’ papers and note down the common topics and frequently asked questions. Not only this will give you an idea about the exam but will help you prepare on the topics that can get you a good score in the exam. Physics: Mechanics, Thermodynamics, Optics, Nuclear physics etc. 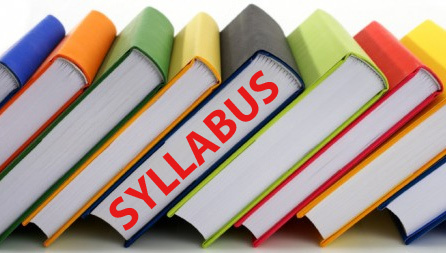 Chemistry: General organic chemistry, Mole concept, Chemical bonding, Periodic table etc. Biology: Genetics, Ecology and environment, Morphology of plants and animals, Cell Biology Physiology of plants and animals, Reproduction in plants and animals etc. 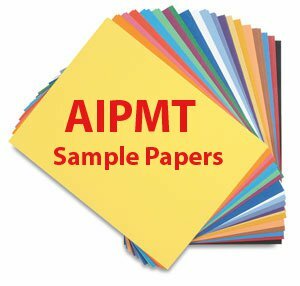 AIPMT mock test is very important to help you succeed in the exam. So, you need to ensure that you practice mock tests regularly and try to learn from your mistakes. 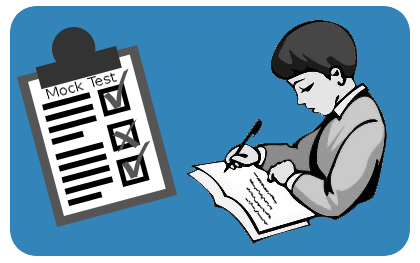 Taking mock test will not only help you identify your strengths and weaknesses, but also improve your speed, provided you make the test time bound. Most of the students keep the revision for last month. However, this is not actually the right way to prepare. 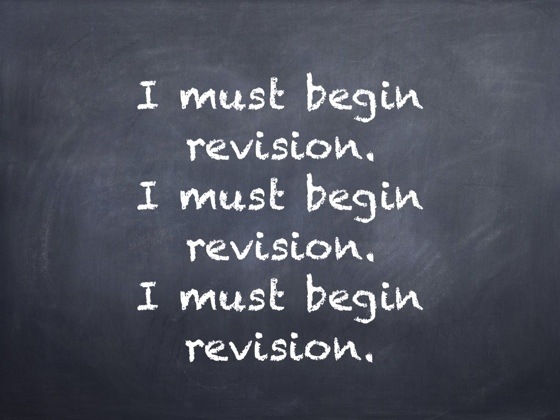 To score well in the exam, it is necessary that you revise daily as it will help you retain the things better. Keeping everything to revise for the last moment will make it very difficult for you to remember everything that you’ve learned. Thus, you can follow the above given tips and tricks to ace the AIPMT 2016 exam. However, the most important thing is that you must have a positive attitude and must believe in yourself. competitiveexamtips is using Hatena Blog. Would you like to try it too?